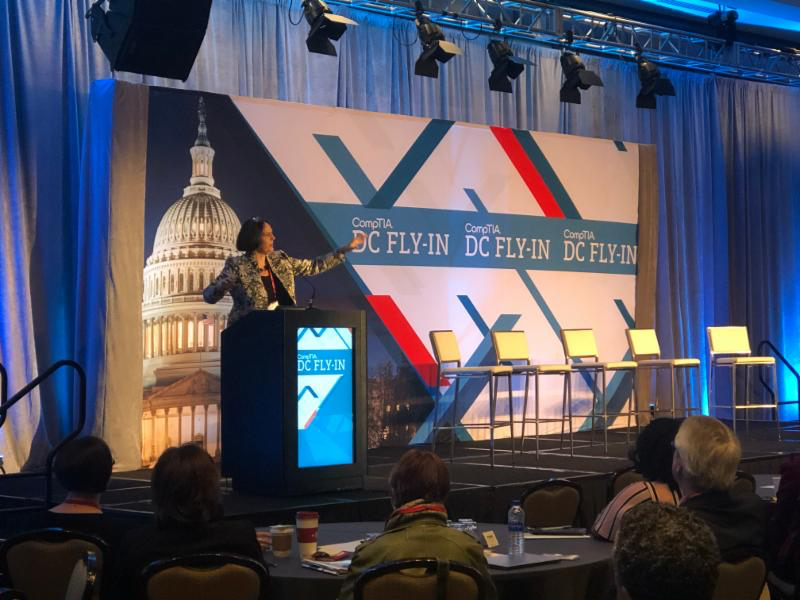 Nearly 100 TECNA-affiliated staff and tech companies participated in the CompTIA DC Fly-in in February 2019. It was a fabulous event. TECNA also organized two related events in DC: our 2nd annual TECNA Reception at the Center Club and we partnered with Maher & Maher to offer a free Apprenticeship Summit just before the first Fly-in event.